I am following this trend to the core. Bright lips with minimal makeup instantly brighten up your face and it does not need much work. To keep the face makeup minimal, I simply apply CC Cream all over my face and kohl. The bright lip colors I am loving a lot are Karen Murrell Lipstick in Poppy Passion, Hello Glow Lip Liquid in Pink Rose, Lotus Herbals Purestay Rose Bud Lipgloss, Red Apple Lipstick in Swoon and Faces Cosmetics Ultra Moist Lipstick in Pretty Pink. All these shades are fabulous and instantly brighten up your face. These kinds of nails look pretty amazing and chic with all kind of outfits. 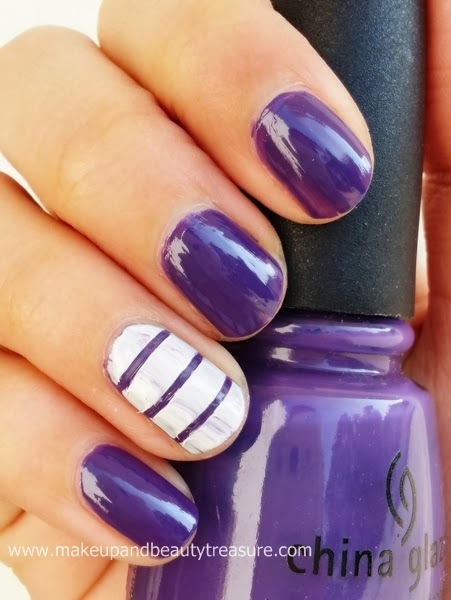 I generally use my striped nail art tapes to get the look. Even though you are not into nail art, you can easily expertise this trend as applying nail art tapes is super easy and does not need nail art skills. I did few striped nail arts here. Facial Mists gives a nice dewy and healthy glow to the skin without much effort. I have acne prone skin and it suits me to the core especially in this hot, humid weather. I also love carrying it in my makeup to keep myself fresh and oil free throughout the day. I also spray it on my foundation brush for easy blending. 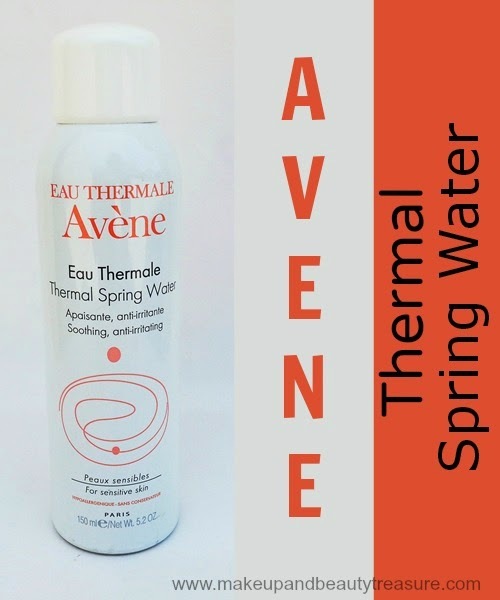 I would highly recommend Avene Eau Thermal Spring Water. I am loving this trend a lot. It looks classic yet chic and looks great on everyone. Black and white combo can never go out of fashion. You can always make colors pop by carrying bright bags and wearing colorful shoes or statement necklaces or wearing just a bright scarf. Top handle bags look super chic and are comfortable to carry. They come with a long strap so you can sling it over your shoulder too. I got mine from Myntra which I will review pretty soon. These are the trends that I am loving this month. Do let me know what trends you are sporting or following this month? Disclaimer: The images that are not watermarked are not mine and have been taken from Google. 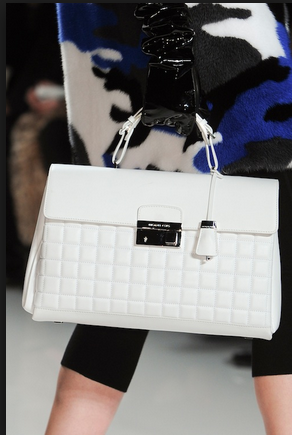 Hey Megha top handle bags are my favorite too.. I love bright lips a lot and loving your latest trends list that you are loving now. Me too Aroo. Awww thanx so much sweets! I love face mists all year round! I love a bright a lip! I wish I was more trendy when it comes to my nails...these look really pretty, love the stripe. Great post hun. I too am a big fan of bright lips with just a winged liner or mascara! Thanx babes! I am not so good in creating winged liners so simply line my eyes using a liner! I love bright lip colors!